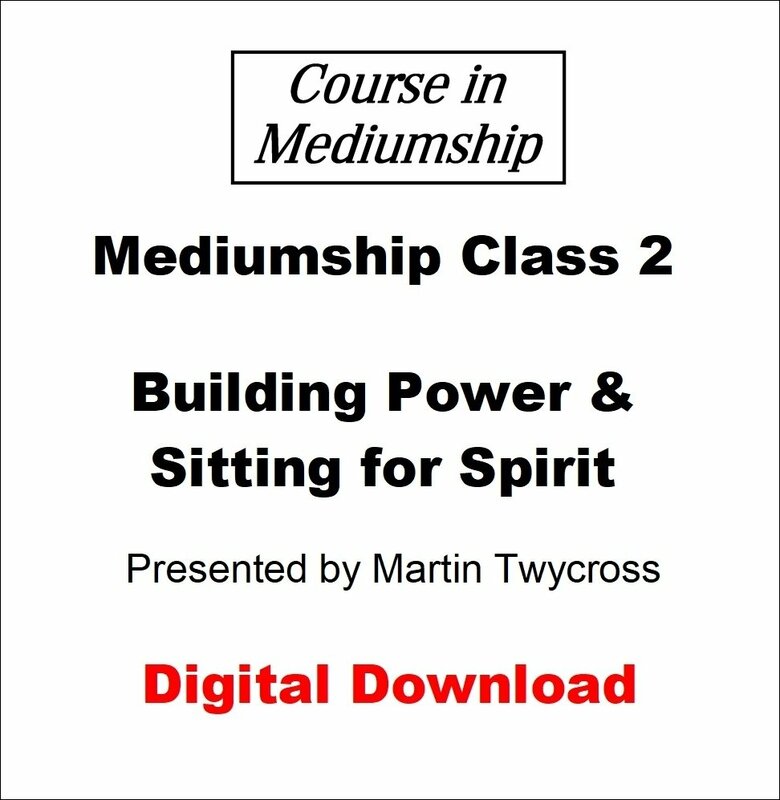 This video explores what power is, why it is vital to mediumship and how it can be built. This video also includes the exercise known as Sitting in the Power or Sitting for Spirit. Note that the video is 576 MB in size so may take some time to download.